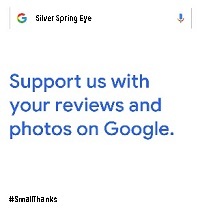 Silver Spring Eye has been serving the eyecare needs of the Washington Metro area for over 40 years. Drs. 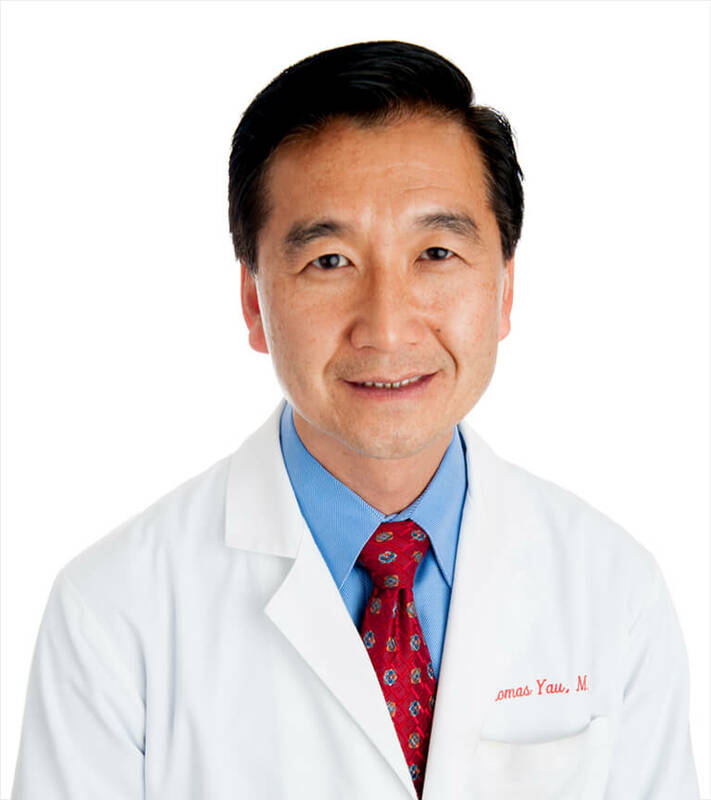 Yau and Gupta are skilled cataract surgeons who specialize in General Ophthalmology with an emphasis and Laser- Assisted Cataract Surgery and Premium Intra-ocular lenses. 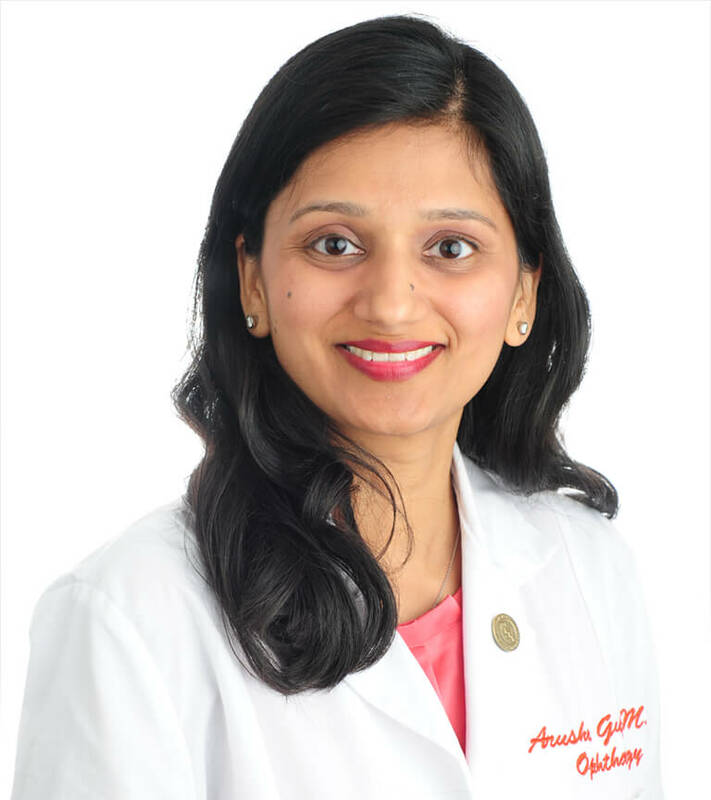 Dr. Gupta is also a cornea surgeon specializing in dry eyes, corneal transplants and pterygium surgery. 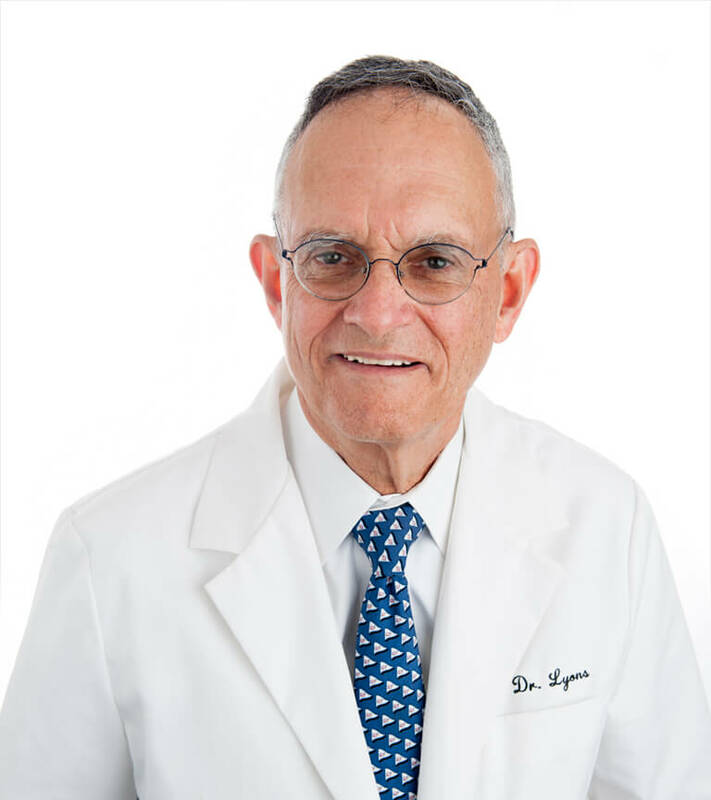 Dr. Lyons is nationally recognized as an expert in retinal electrophysiology and pioneered in the application of ERG technology using Multifocal Electroretinography (mfERG) to diagnose and manage retinal conditions including Retinitis pigmentosa and Plaquenil Toxicity. 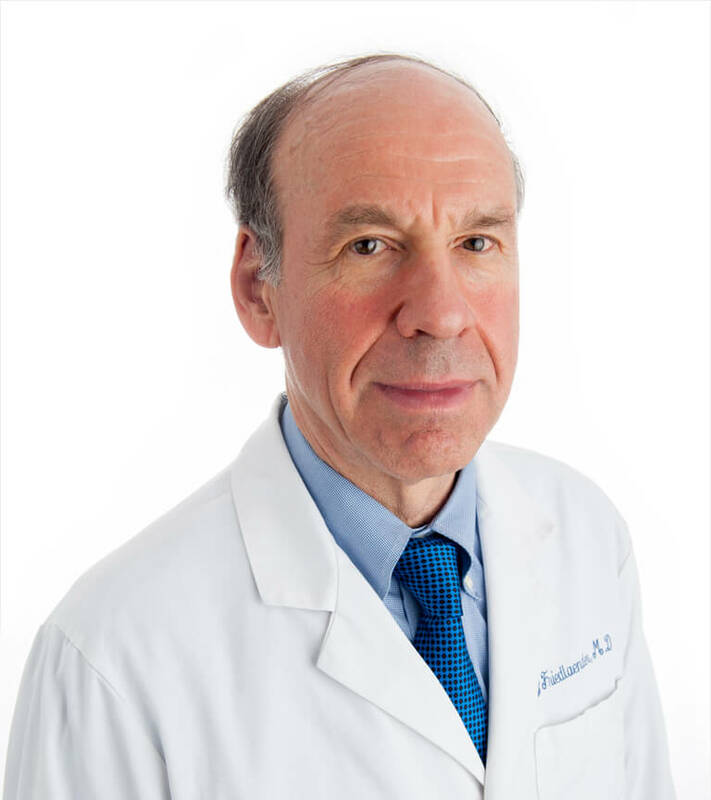 Our Doctors and Staff are committed to providing you with the best quality of life by using our skills, knowledge and technology to provide you with your best vision. It's one of the reasons that our patients refer their family and friends. With our office in the heart of Silver Spring, we are conveniently located to serve the Metropolitan DC area. We specialize in General Ophthalmology with an emphasis and Laser Assisted Cataract Surgery and Premium Intra-ocular lenses. We have pioneered in the application of ERG technology using Multifocal Electroretinography (mfERG) to diagnose and manage retinal conditions including Retinitis pigmentosa and Plaquenil Toxicity. Our Doctors and Staff and committed to providing you with the best quality of life by using our skills, knowledge and technology to provide you with your best vision. It's one of the reasons that our patients refer their family and friends.